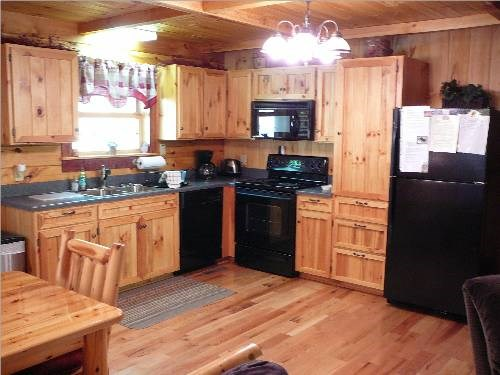 In the heart of the Shenandoah Valley and Blue Ridge Mountains, this property is South of Luray off Ida Road near Stanley, Va.
You can expect a 10-mile drive to the town of Luray. 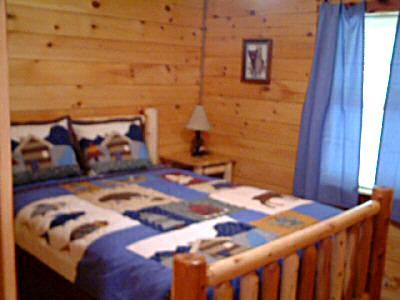 The Little Al Log Cabin is A Daniel Boone Log Home Design. 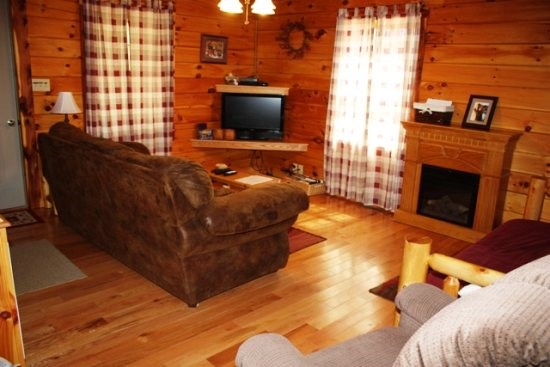 It is a beautiful 2-bedroom home with rustic log queen beds and 1 bath. 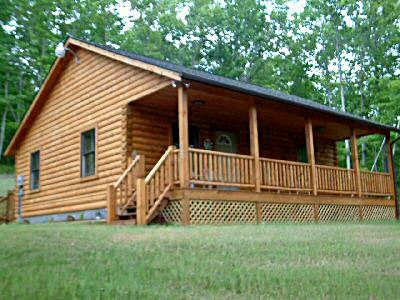 This cabin is perfect for a romantic getaway, honeymoon, or family vacation. 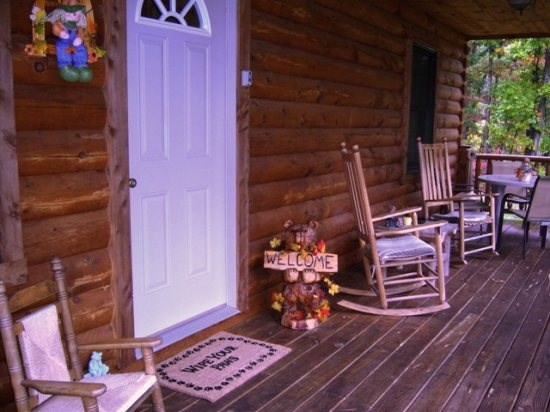 The Little Al Log cabin is great for just relaxing on the covered front porch rocking in the rocking chairs or star gazing from the hot tub. 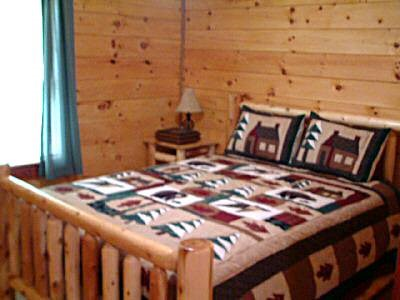 The cabin is completely furnished, and linens are provided at no extra charge. 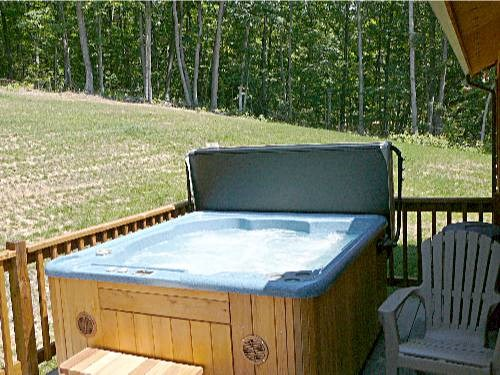 Enjoy a campfire with the wood provided at no extra charge. 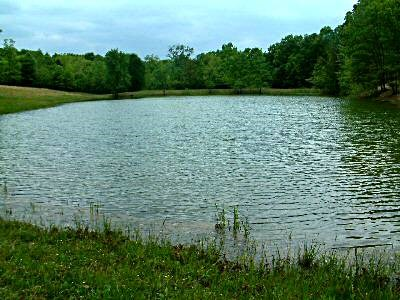 Try your luck fishing at the 2-acre pond and having a picnic at the picnic shelter and swinging in the log swings. 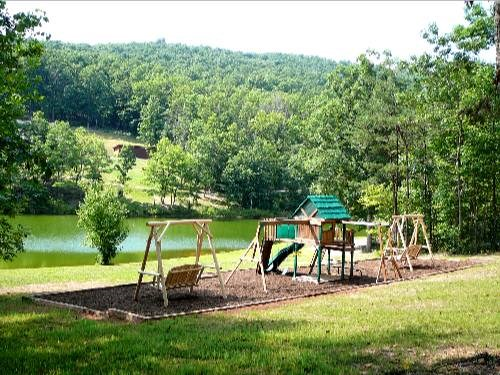 Children will love the play set. 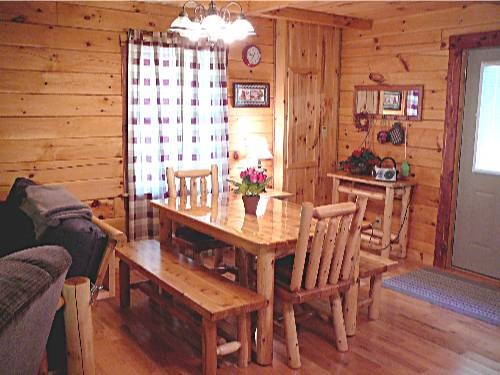 The Pond/Pavilion area is only for use by guest reserved at Little Al Log Cabin, and Lakeview Getaway. 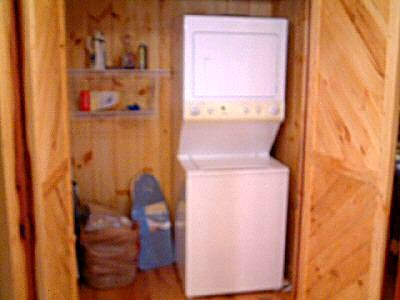 No exceptions will be made. 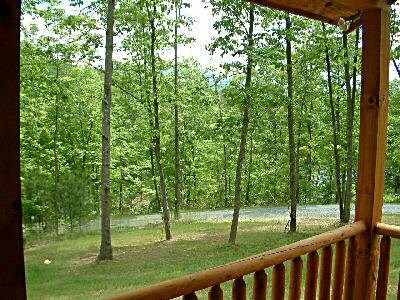 The George Washington National Forest Story Book Trail is a 15-minute drive, Luray Caverns is a 15-minute drive, and the Thornton Gap Entrance to the Shenandoah National Park is about a 25-minute drive. 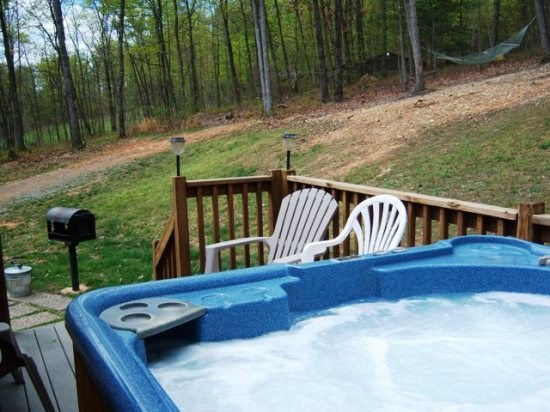 Massanutten Resort is about a 25-mile drive.